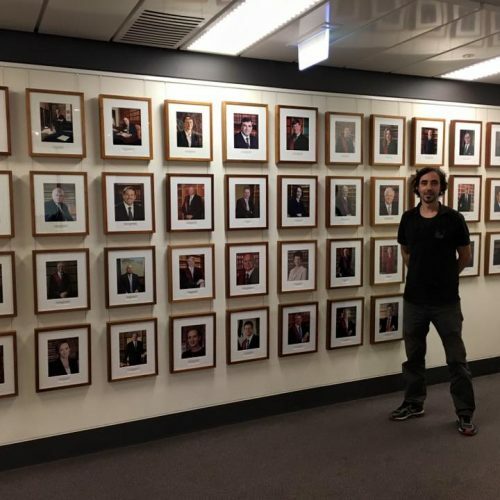 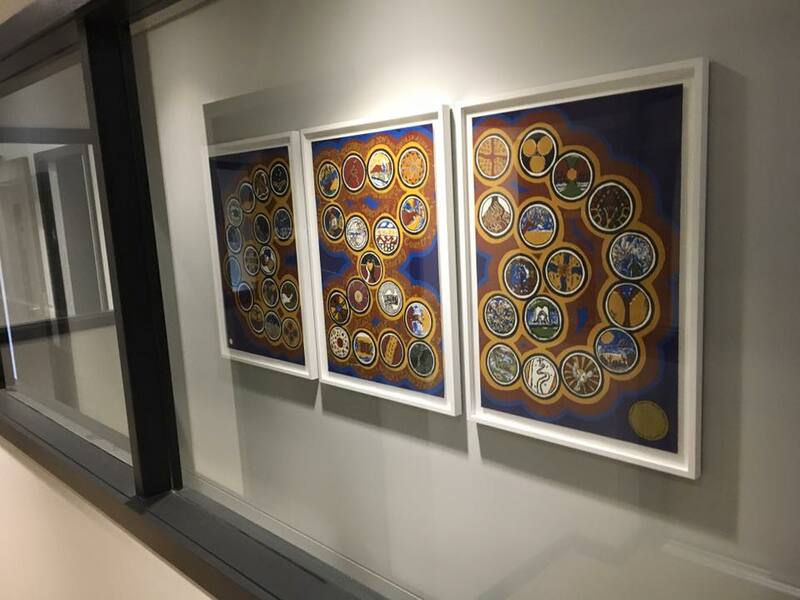 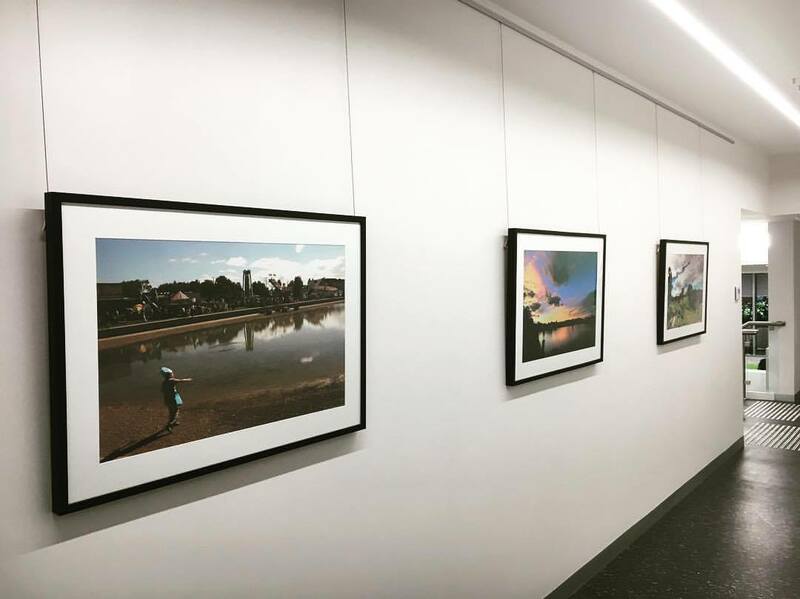 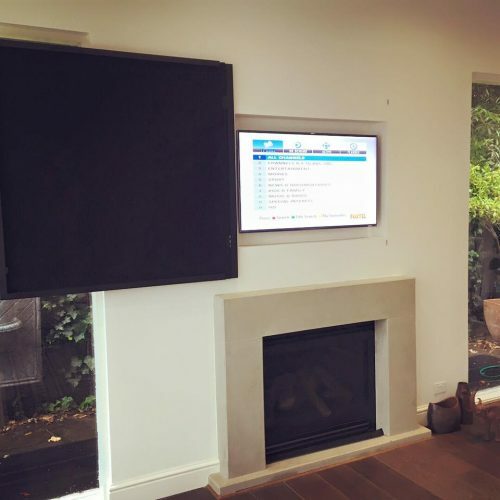 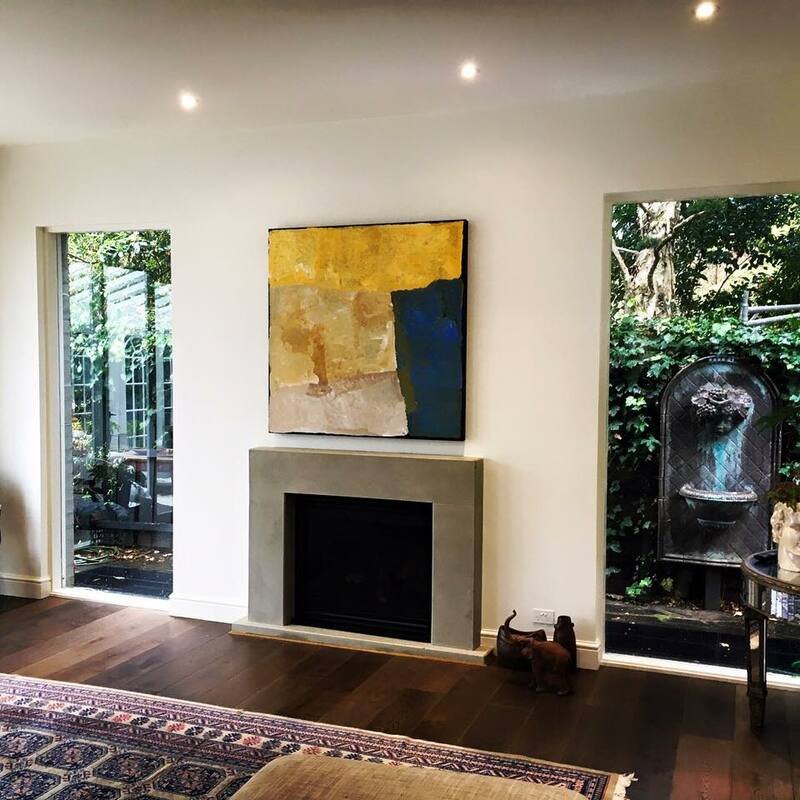 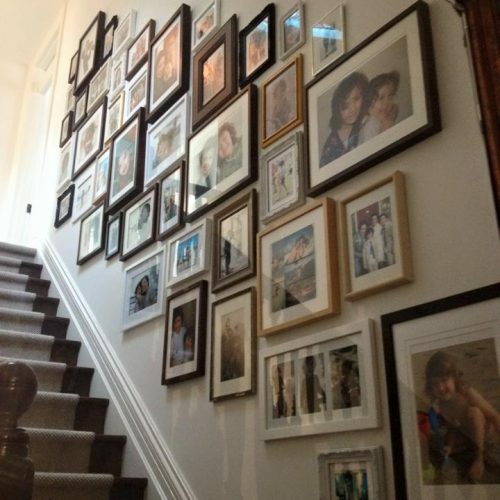 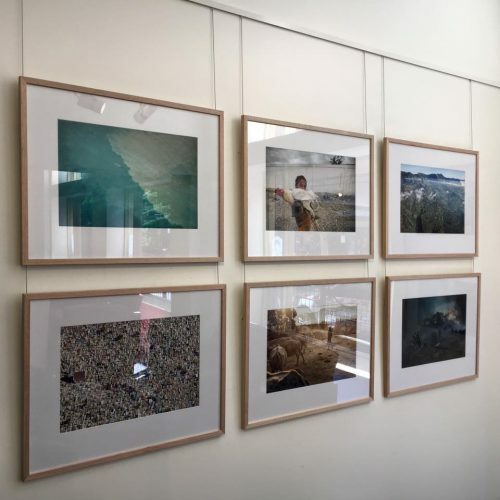 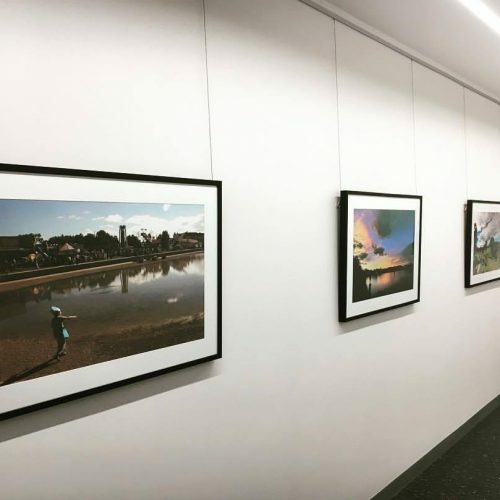 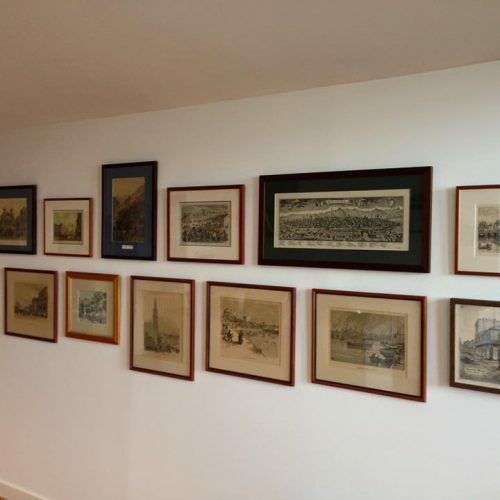 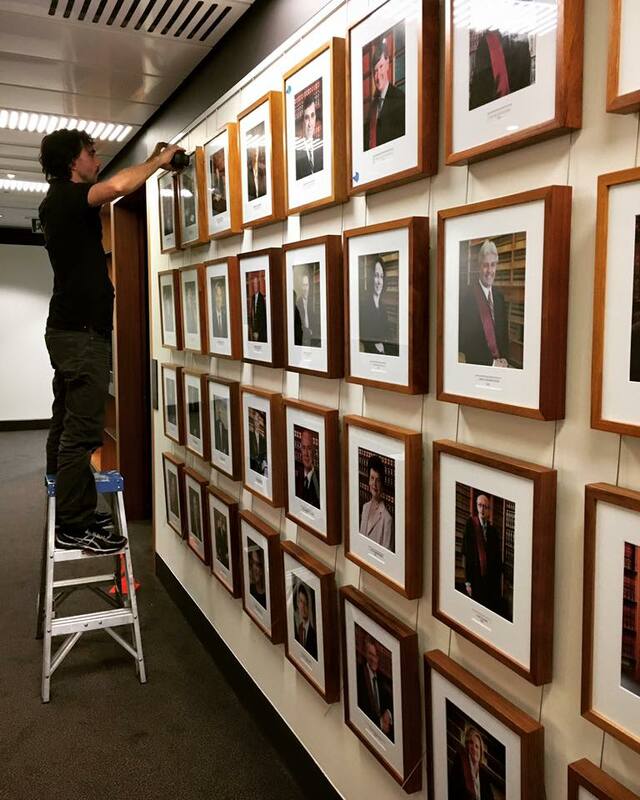 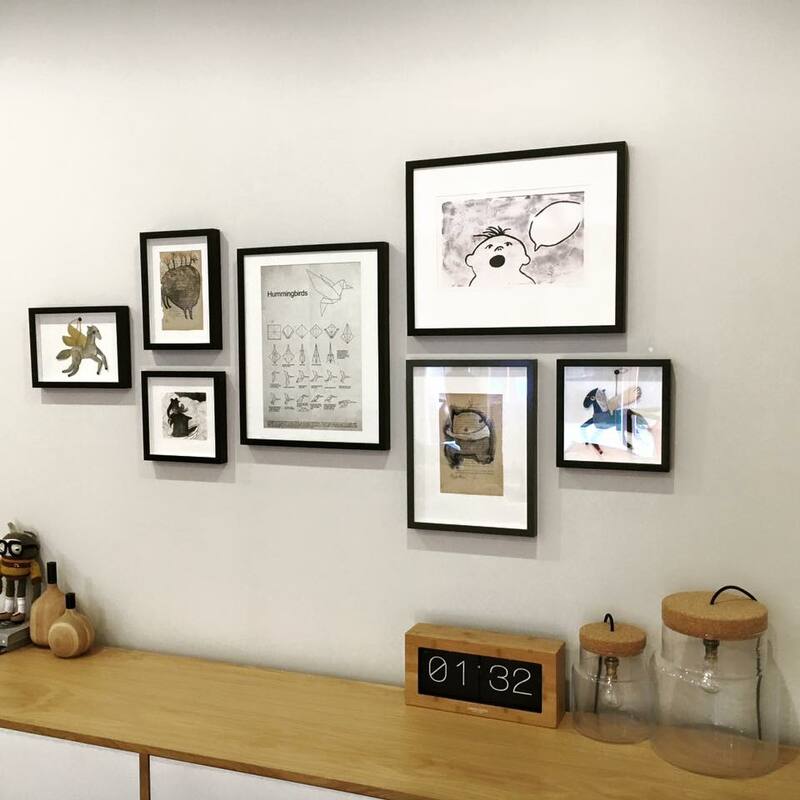 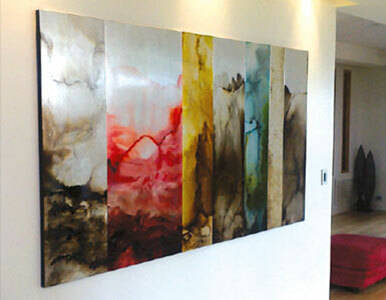 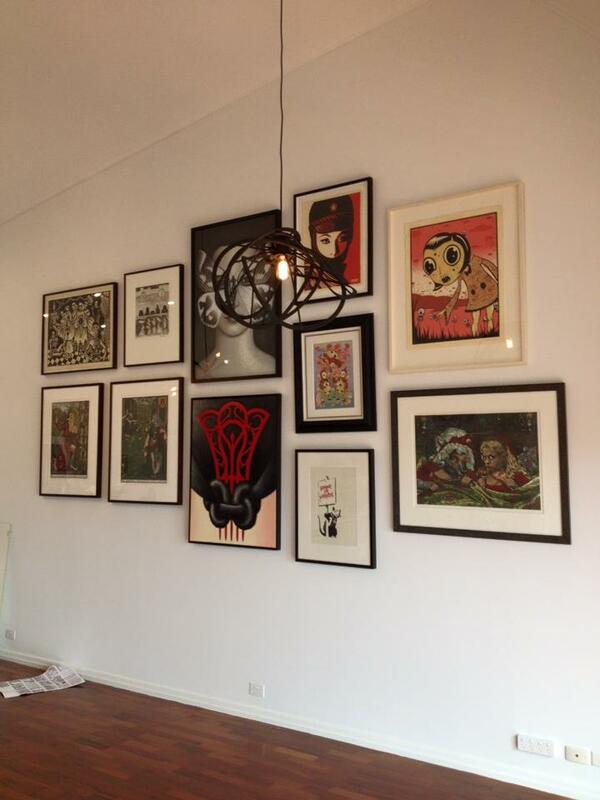 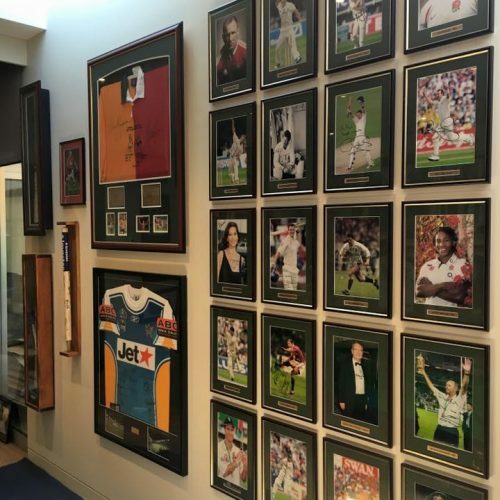 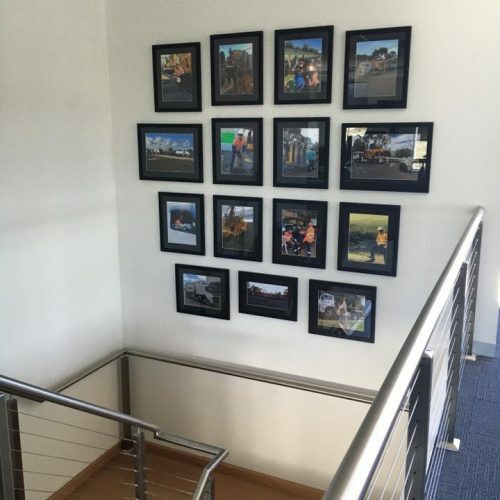 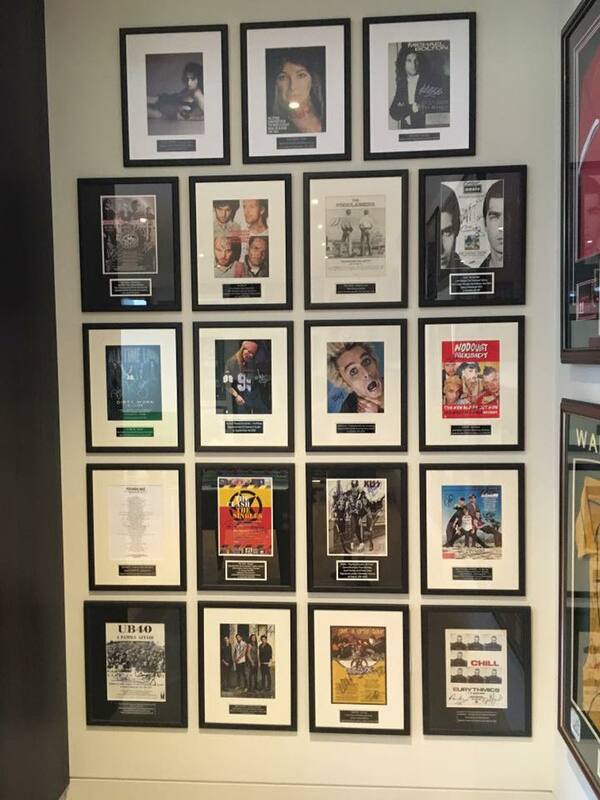 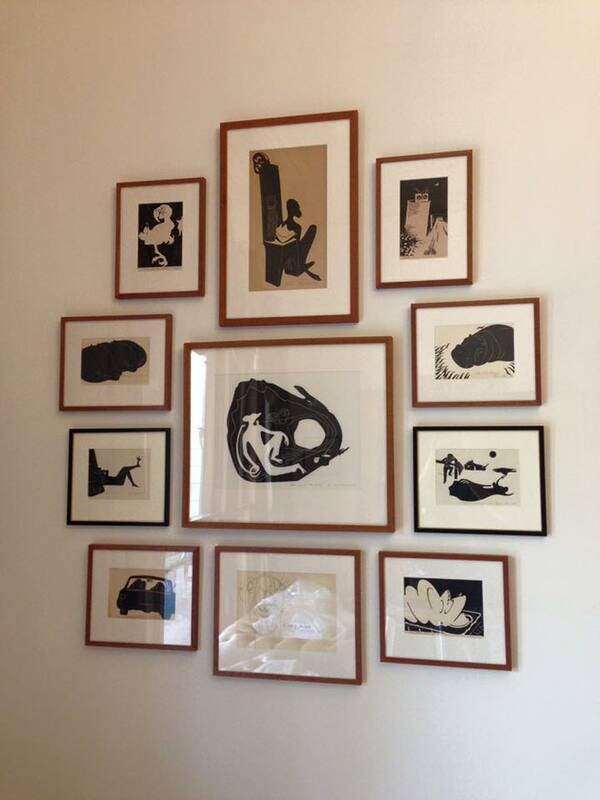 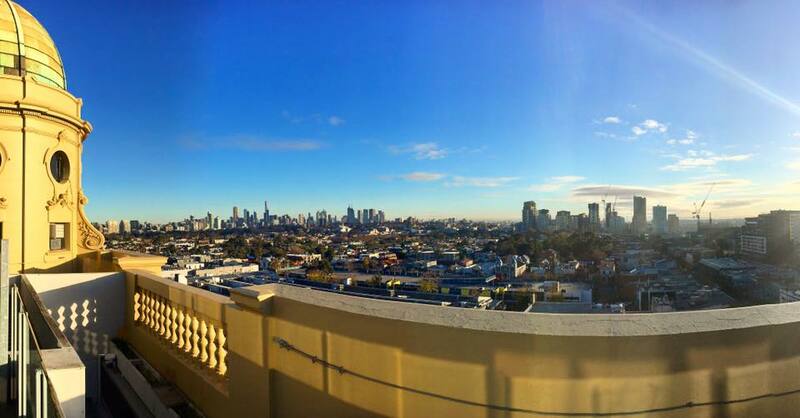 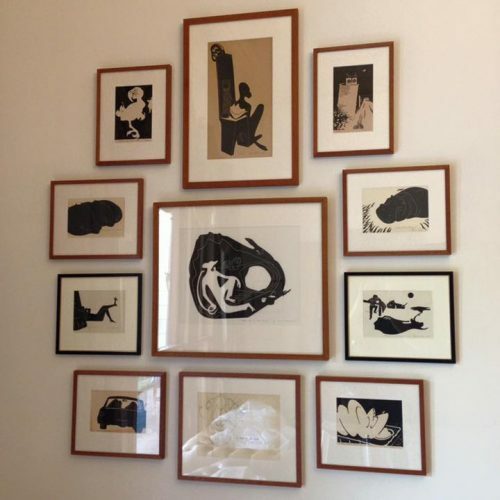 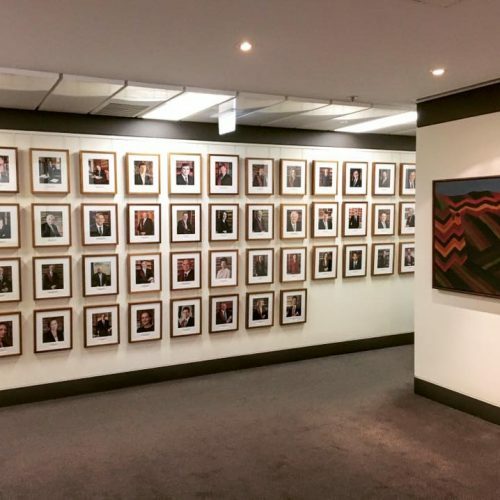 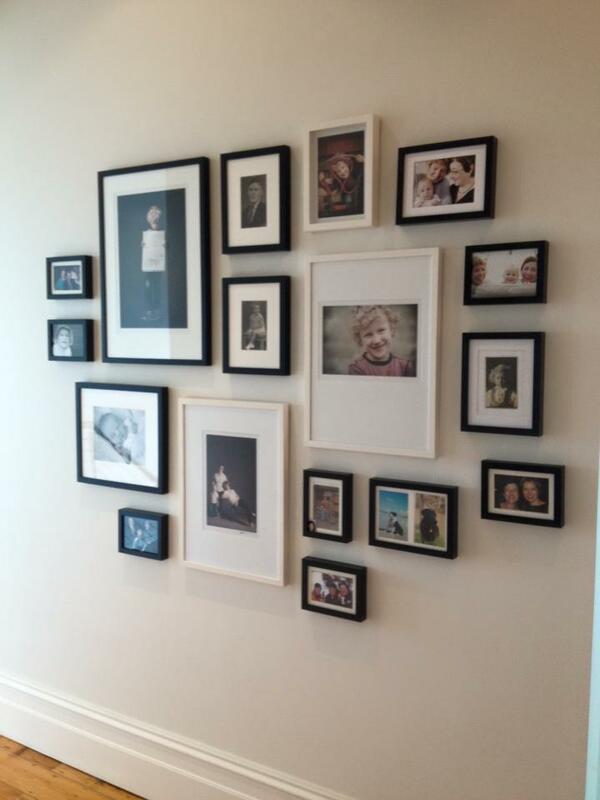 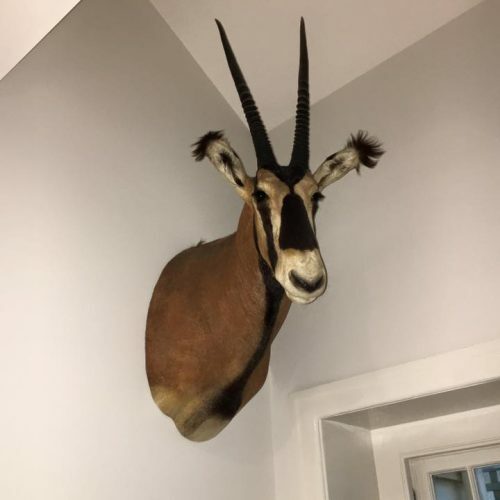 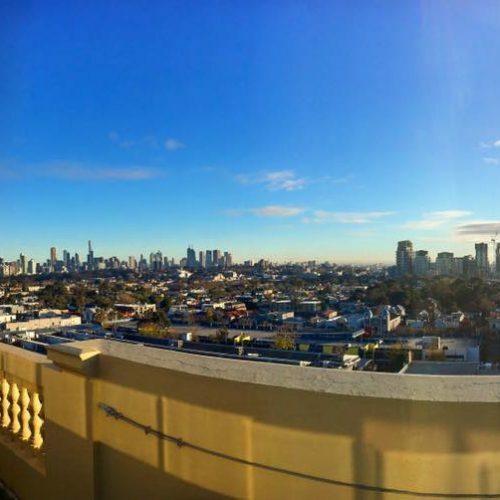 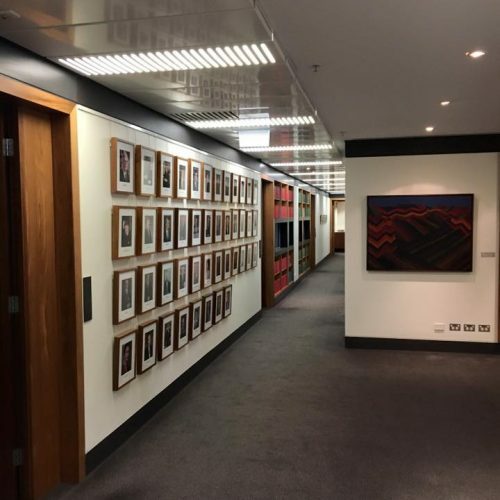 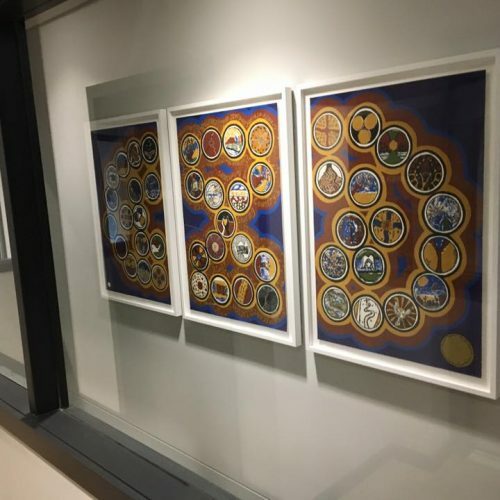 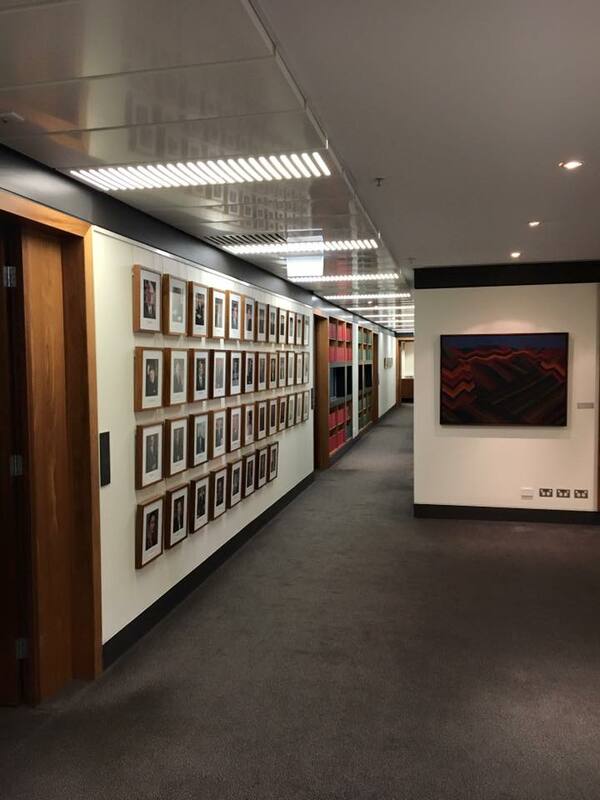 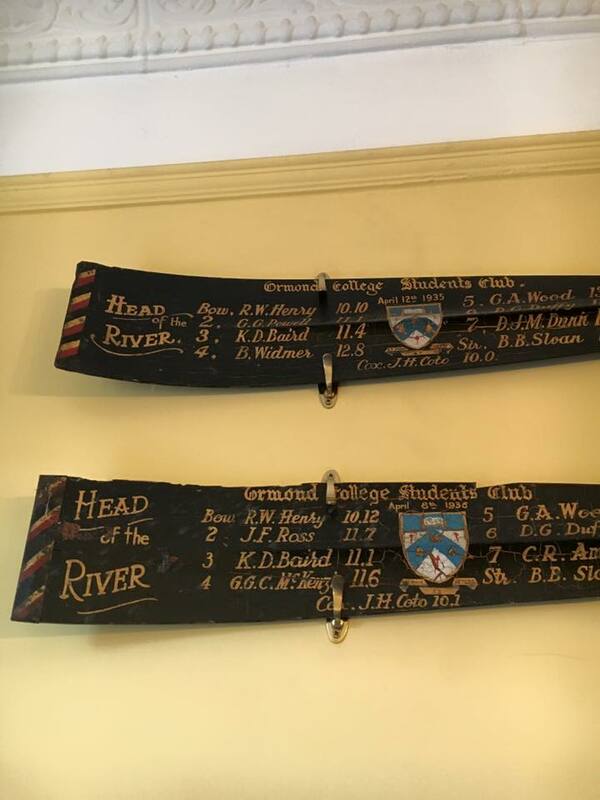 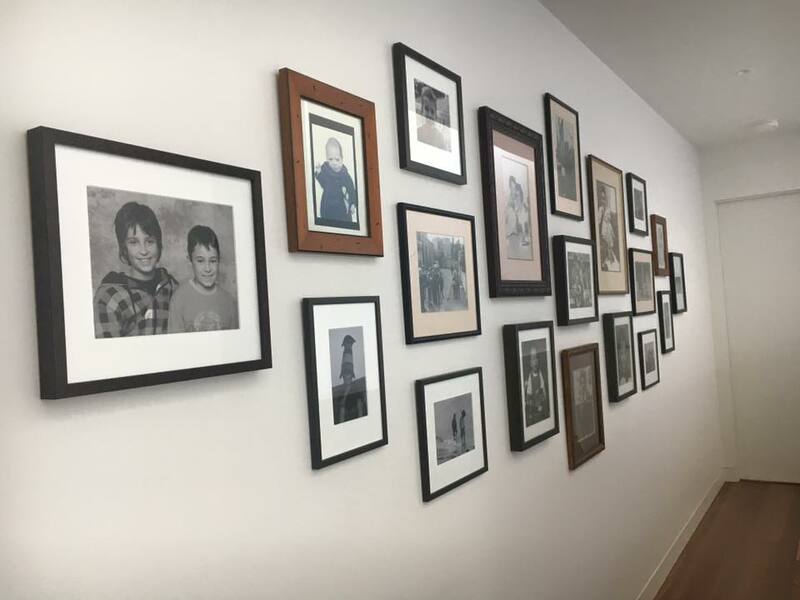 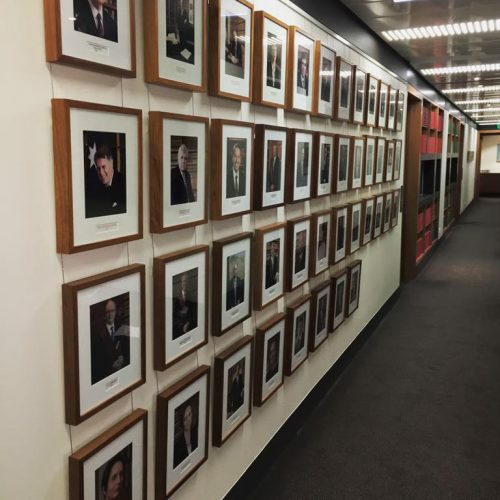 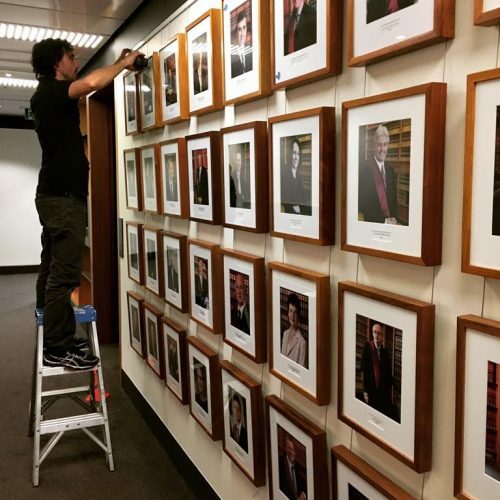 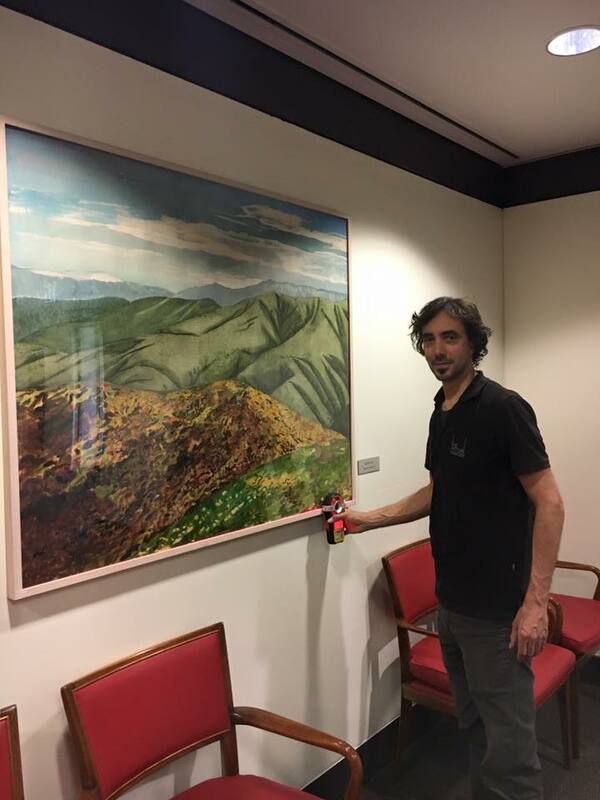 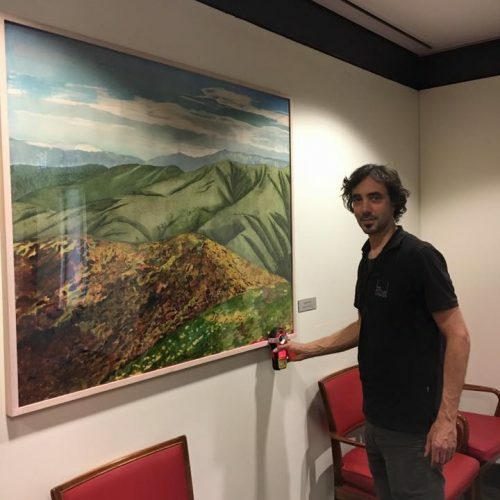 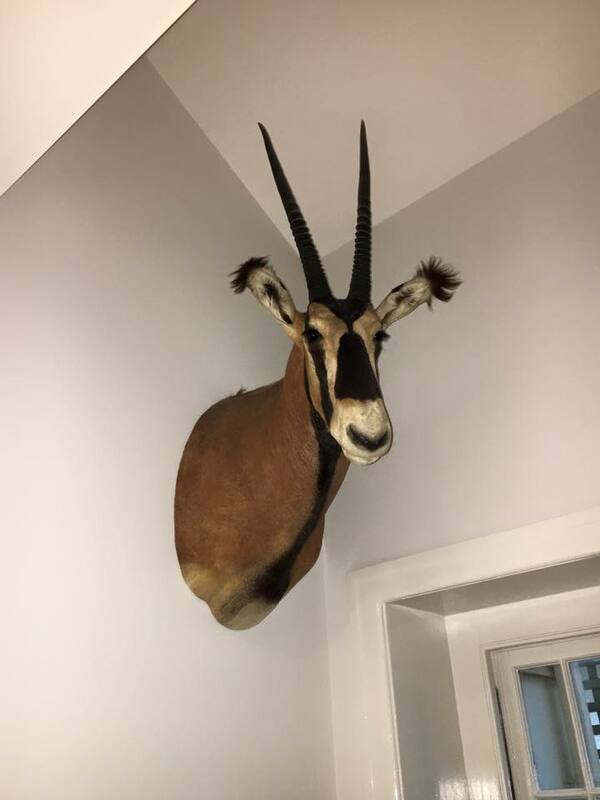 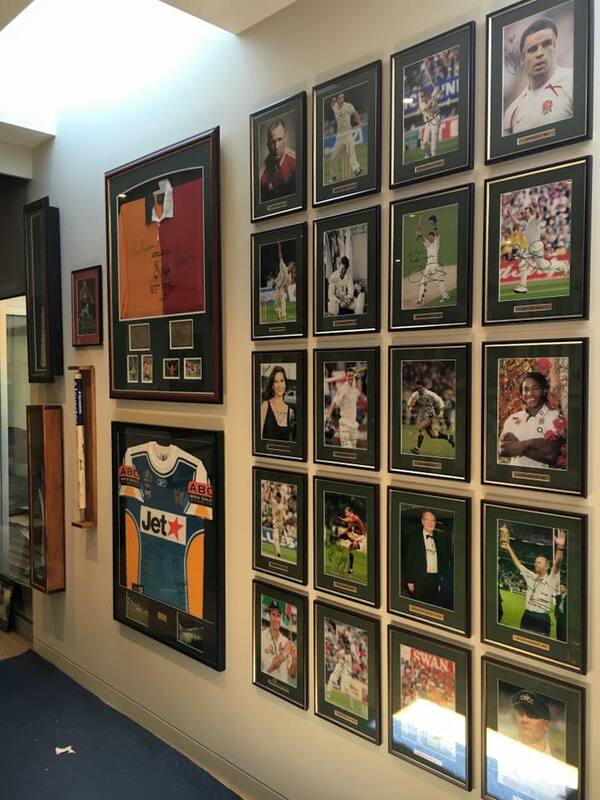 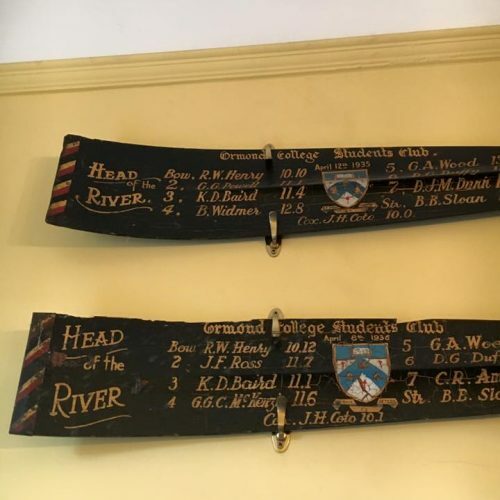 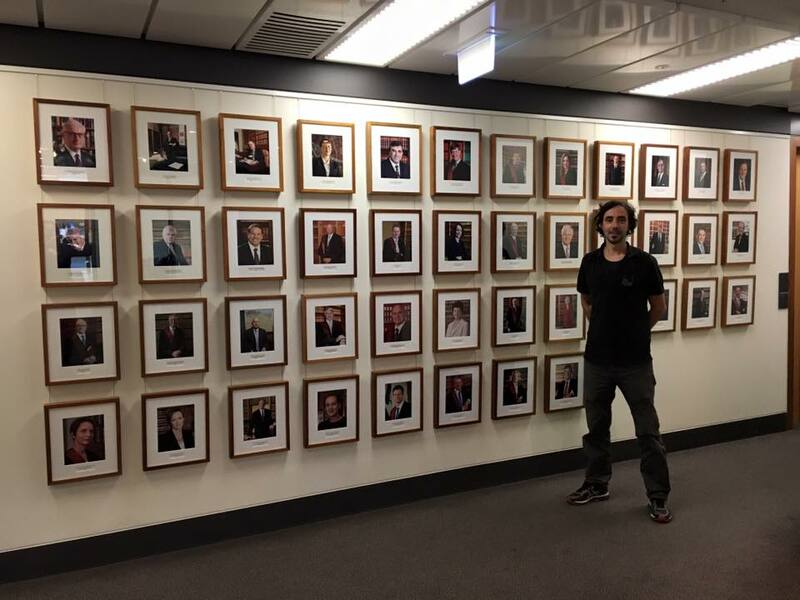 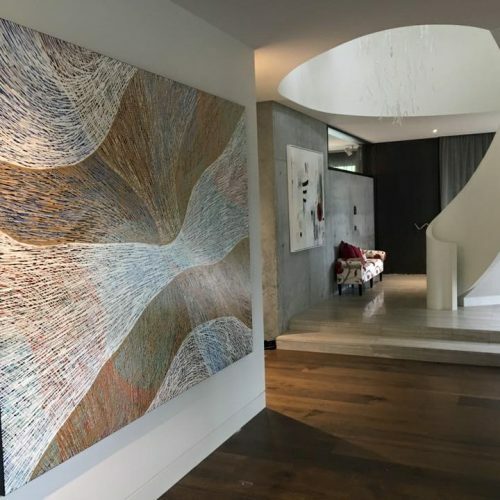 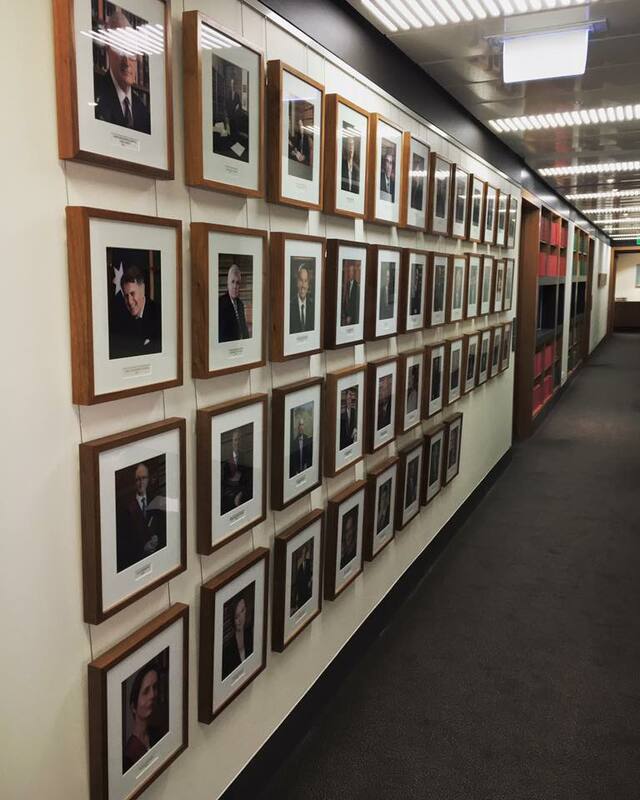 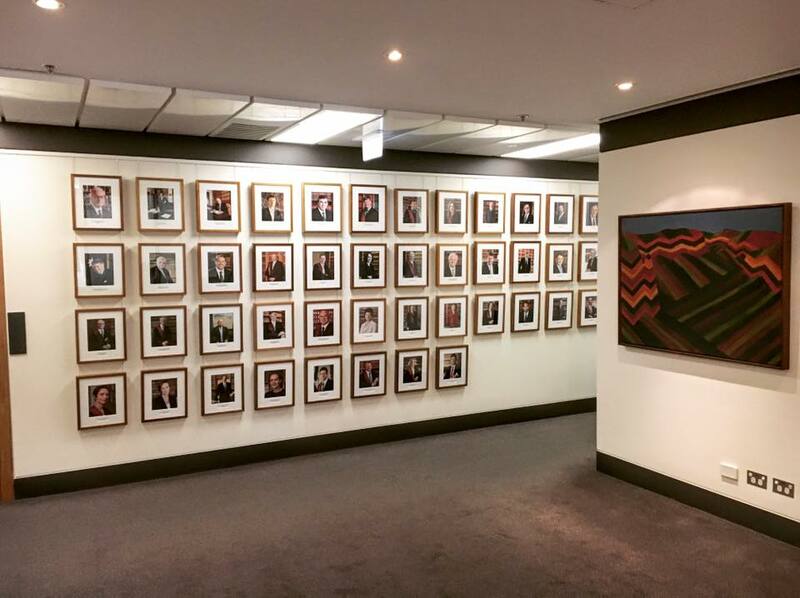 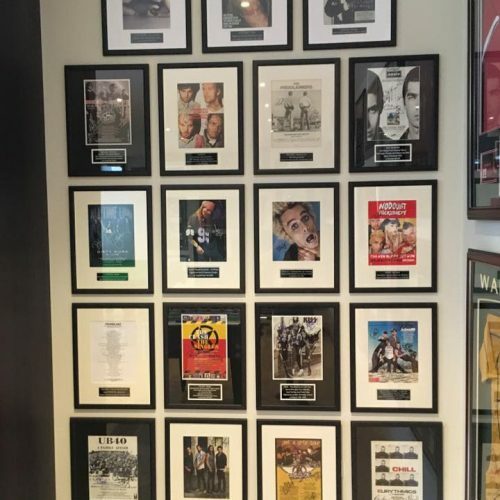 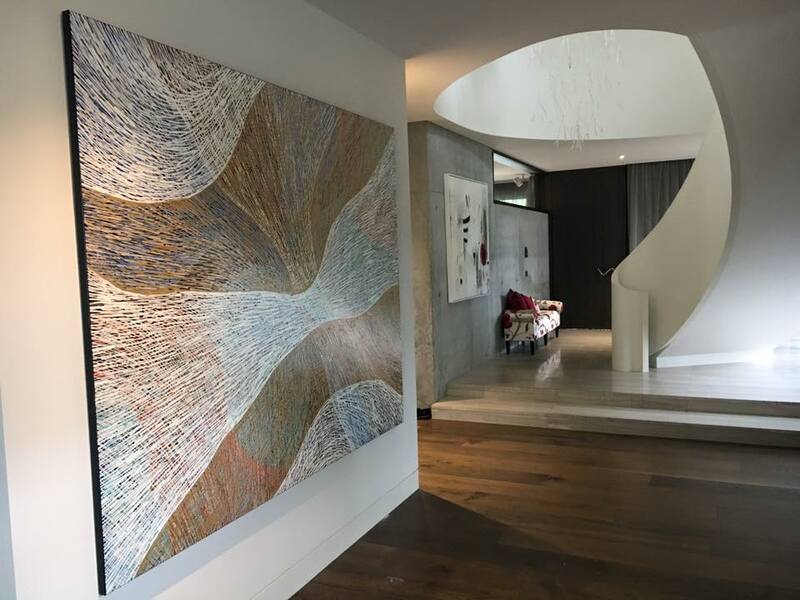 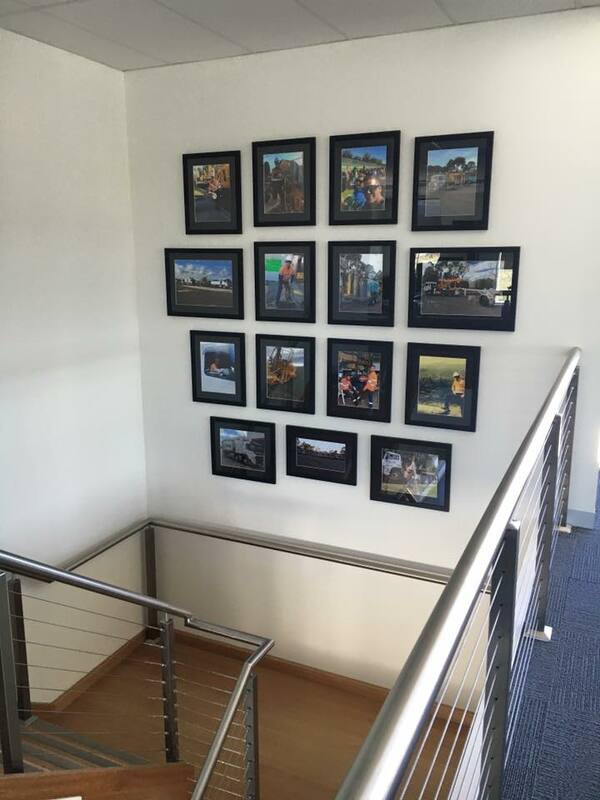 The Picture Hanger is Melbourne’s professional visual art installation service for residential and corporate clients in Melbourne and surrounding areas. 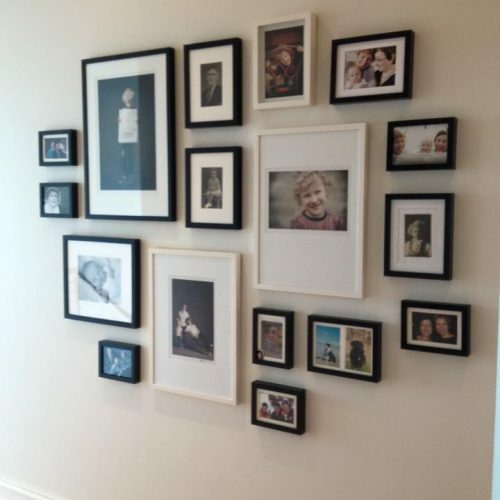 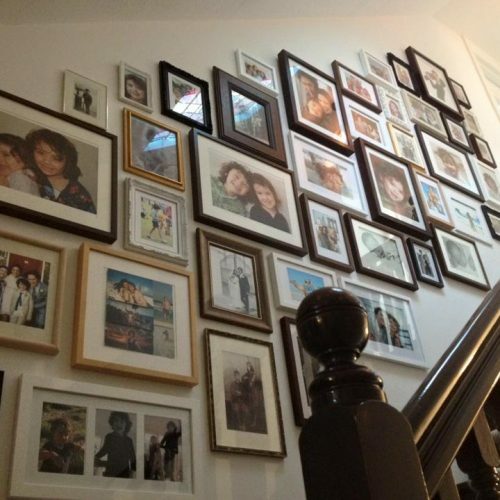 The Picture Hanger comes onsite to you and brings an extensive repertoire of skills and knowledge in the picture hanging field. 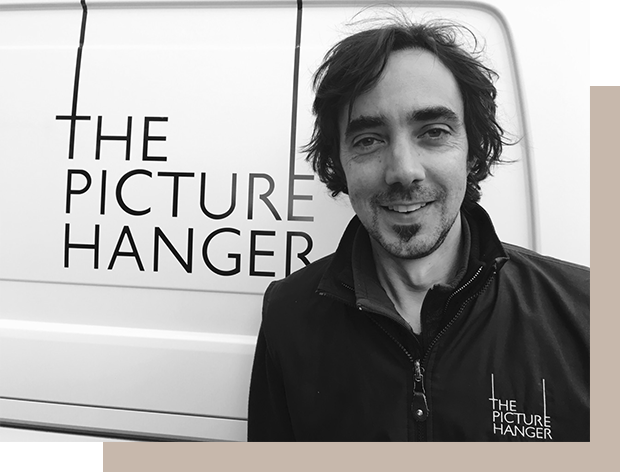 Jasper Inskip the founder and sole technician of The Picture Hanger has over 23 years experience in the art and art hanging industry. 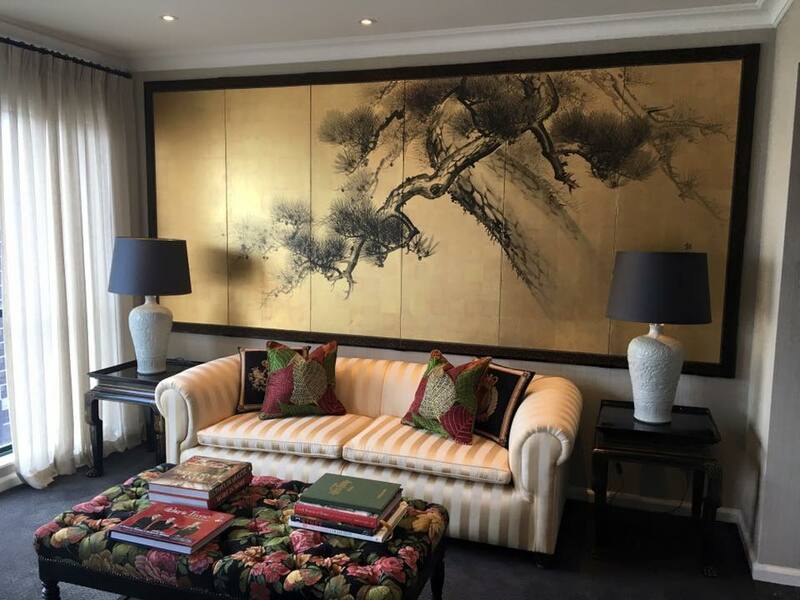 He ensures that a flexible, punctual, honest and reliable service is always provided as well as combining creativity and attention to detail whilst taking full care of your possessions. 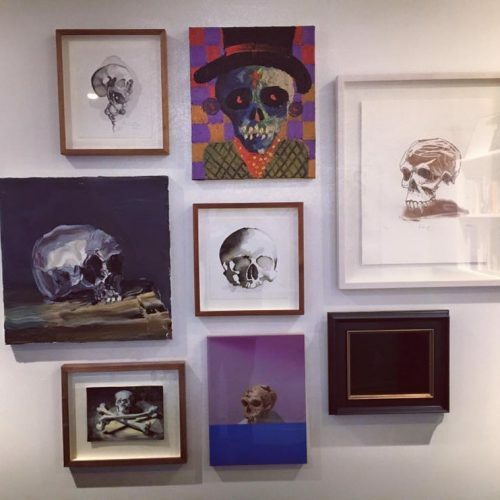 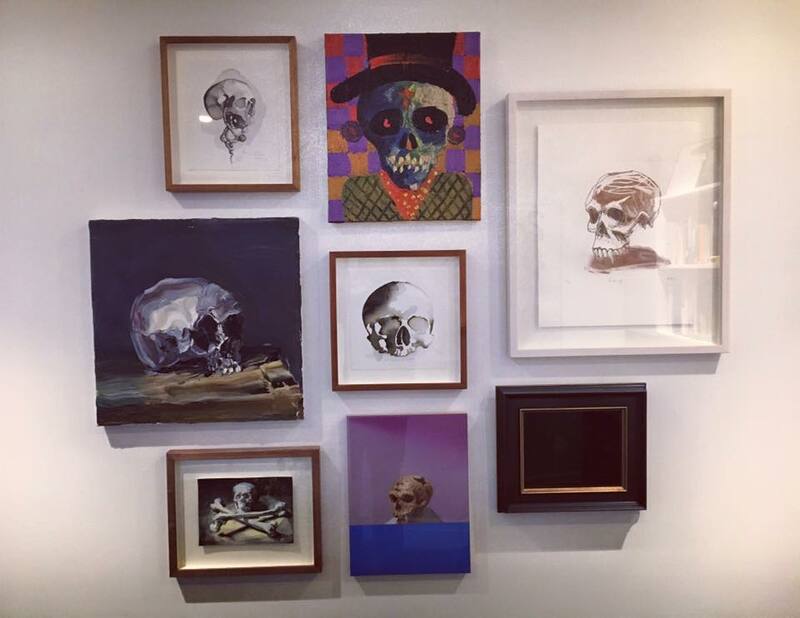 The Picture Hanger bridges the gap between interior design and technician, and combines an extensive picture framing background with fine art painting, gallery experience and building renovation. 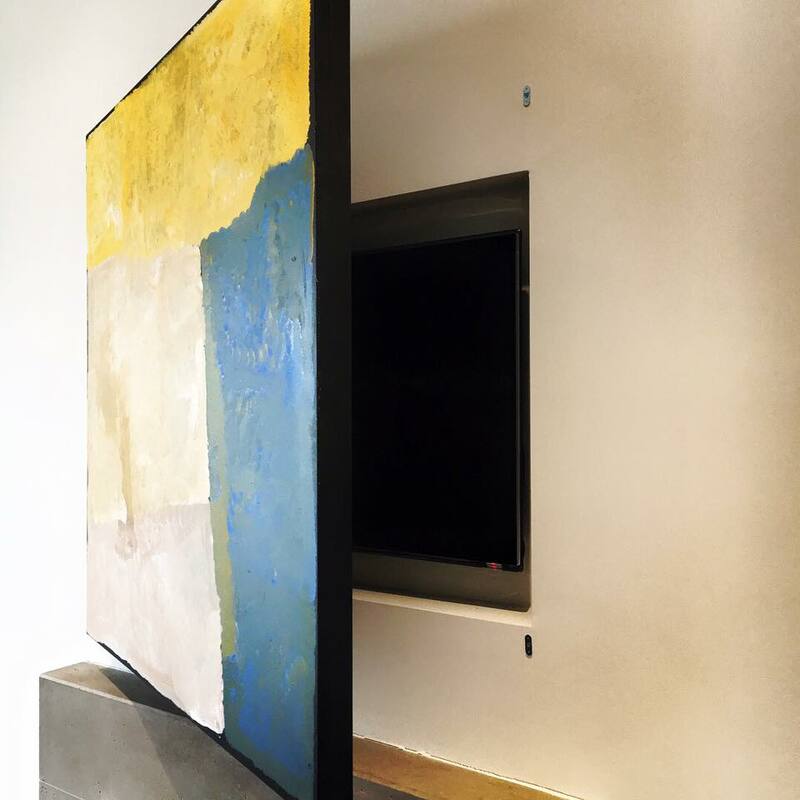 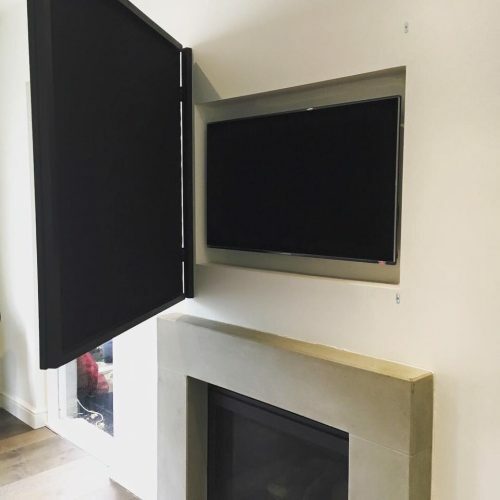 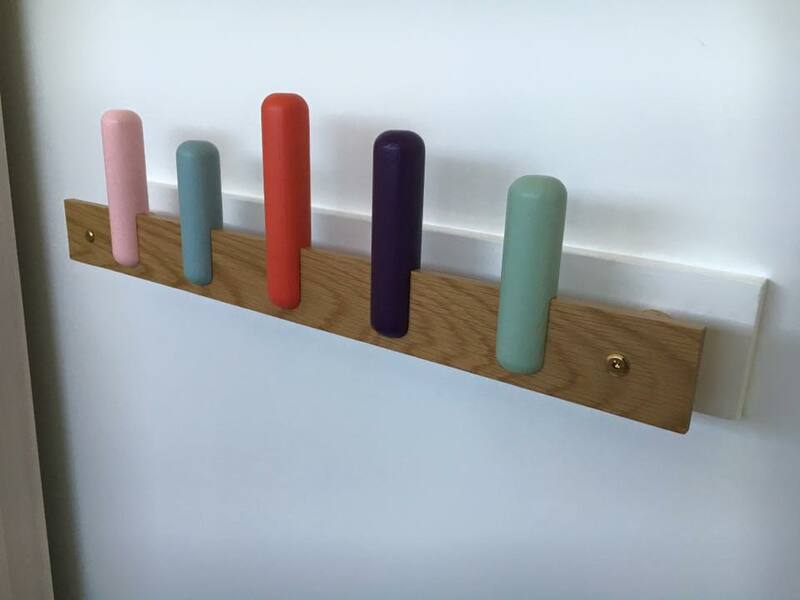 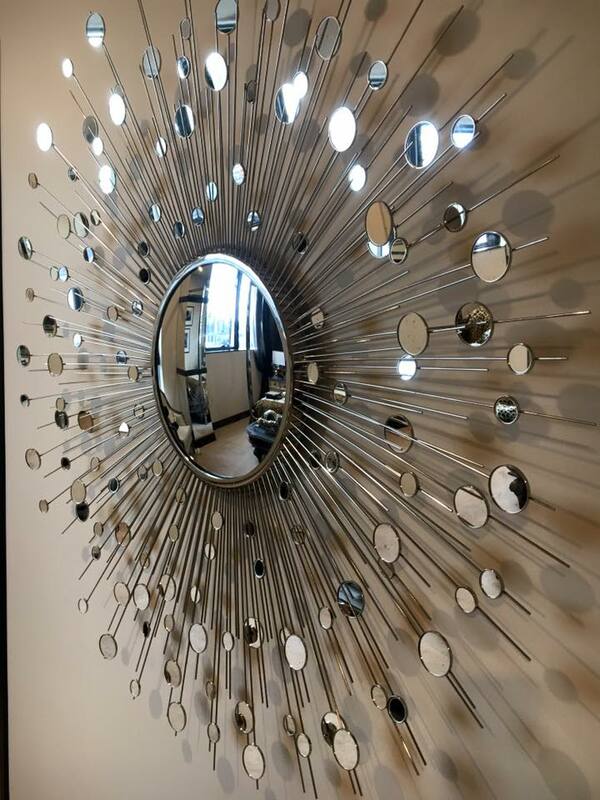 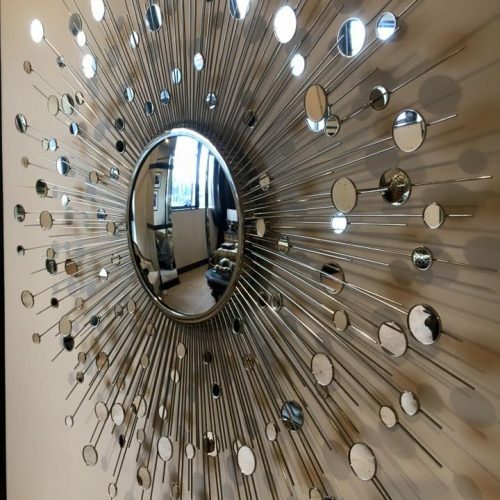 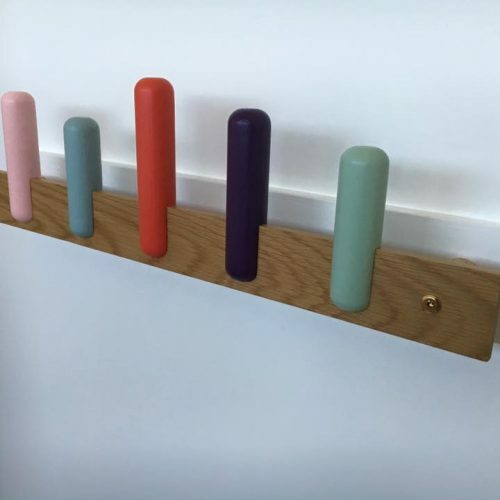 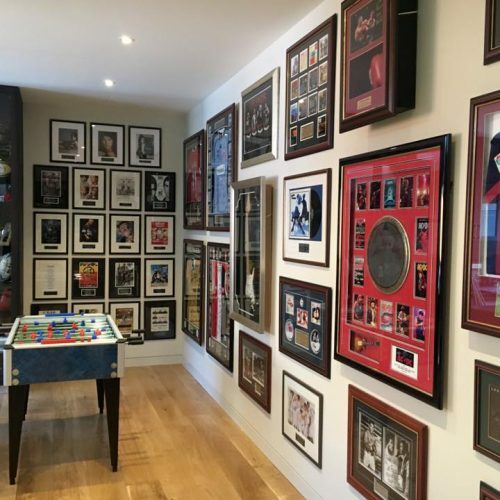 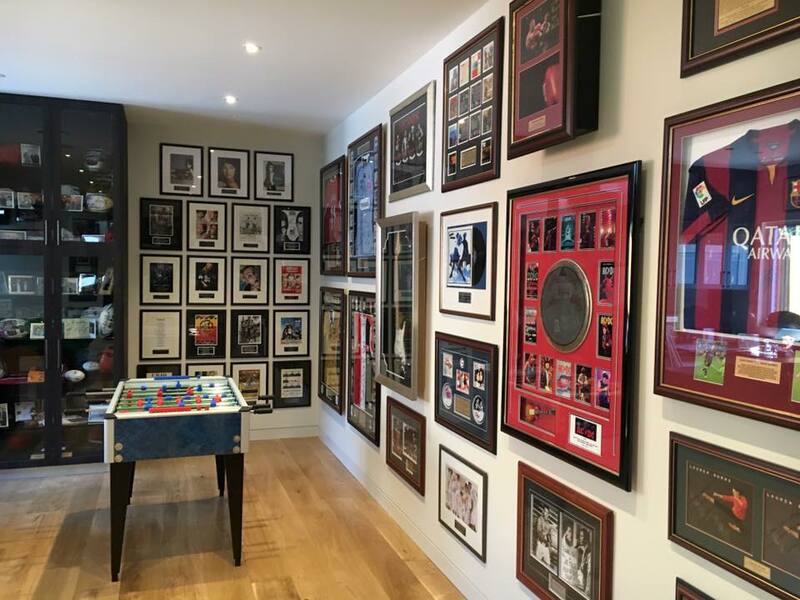 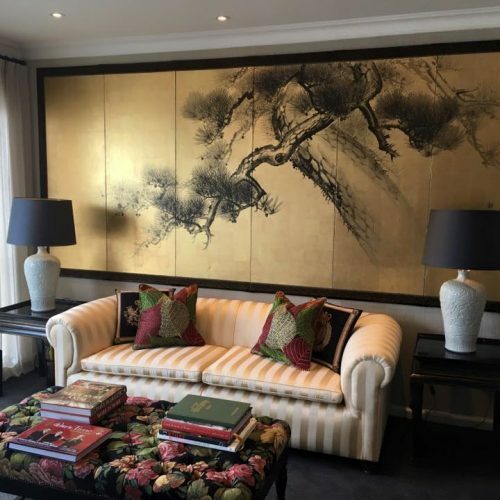 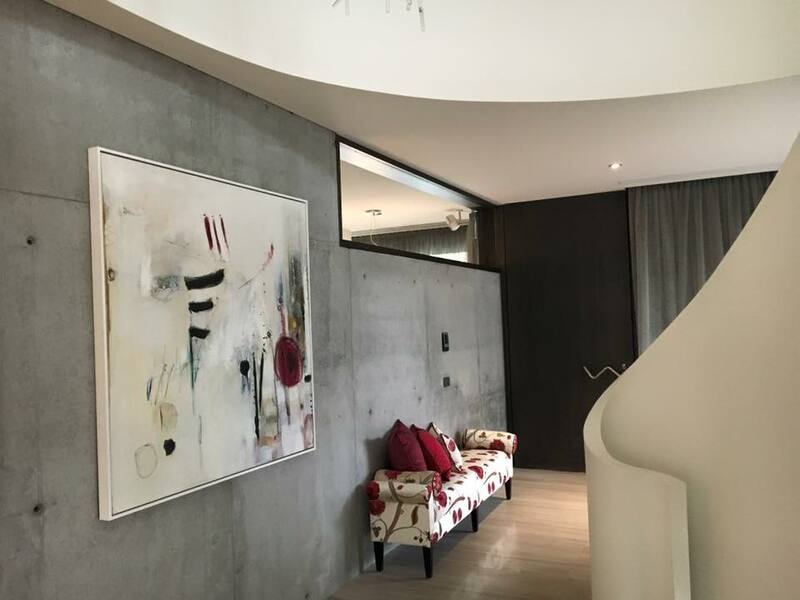 I understand the nature of artwork, frames, canvases and building structures and will choose appropriate wall fastenings to guarantee the condition of the frame, whilst the art work remains securely on the wall. 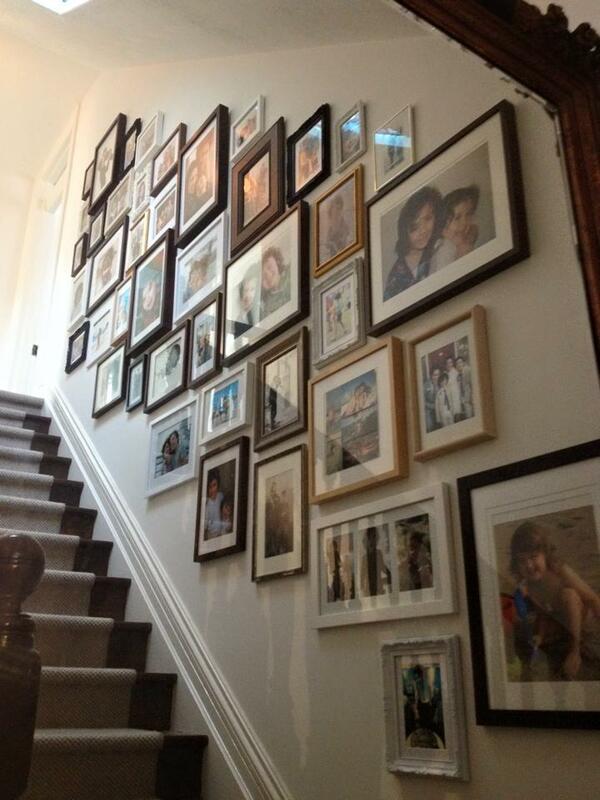 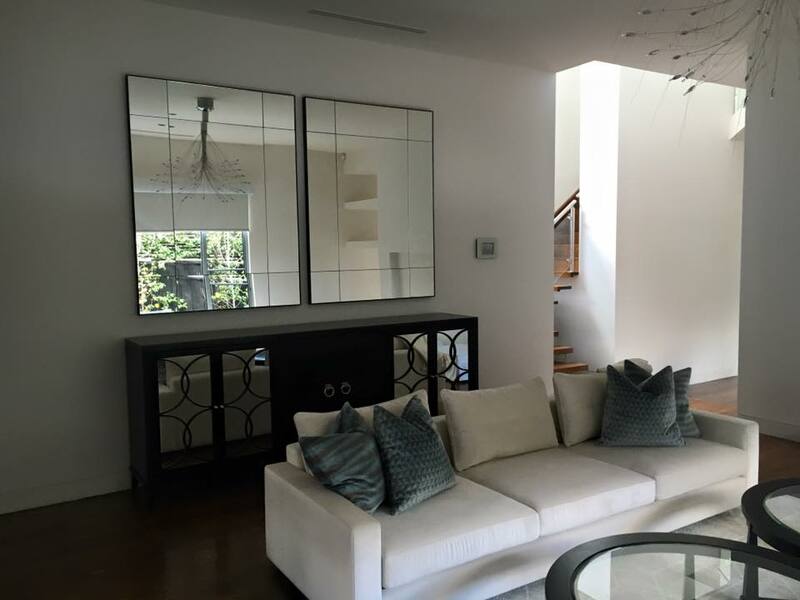 The Picture Hanger understands the particular methods required to ensure safe and secure mirror installation. 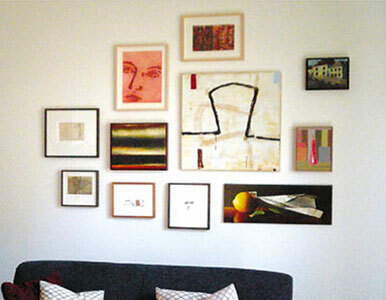 Processes include using a split baton, interlock moulding, hanging chain, or using bolts to secure to a wall. 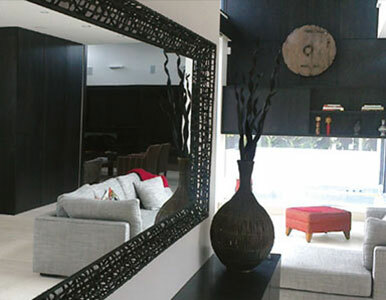 Design placement considers reflections created by the mirror, and whether the desired result is for aesthetics or for practicality. 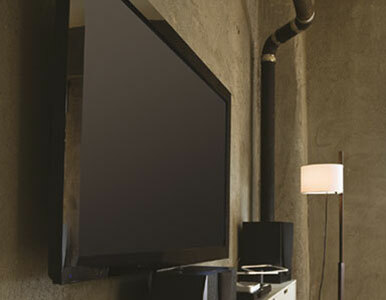 The Picture Hanger supplies and installs a range of gallery and cable hanging systems for residential and business needs. 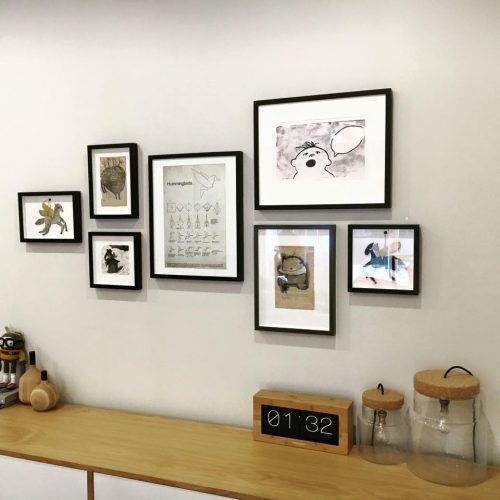 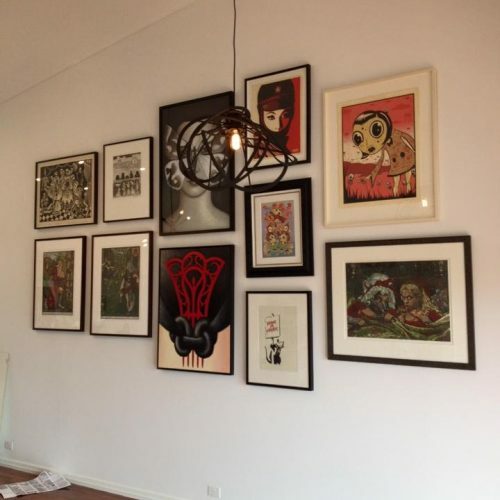 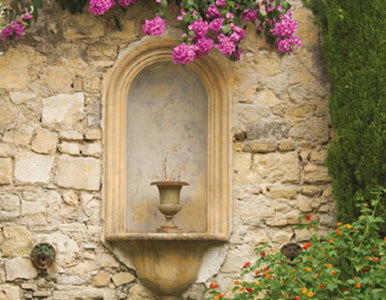 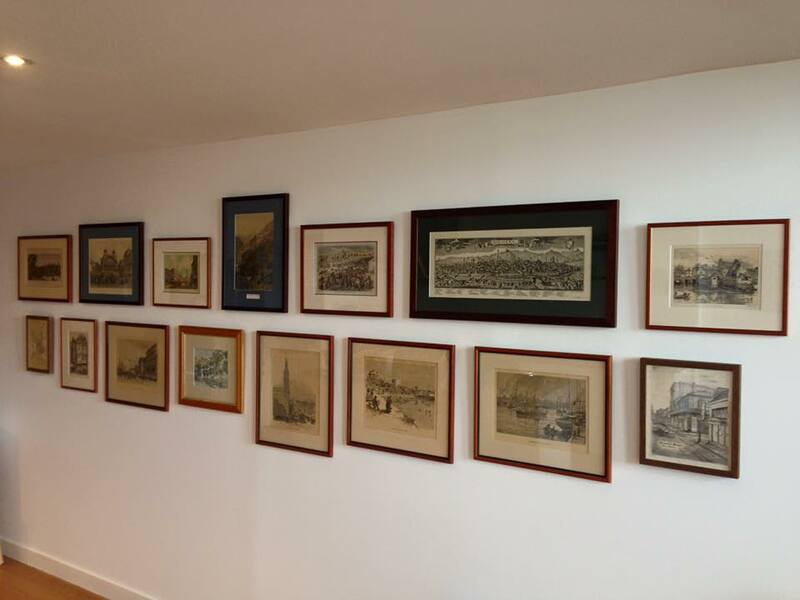 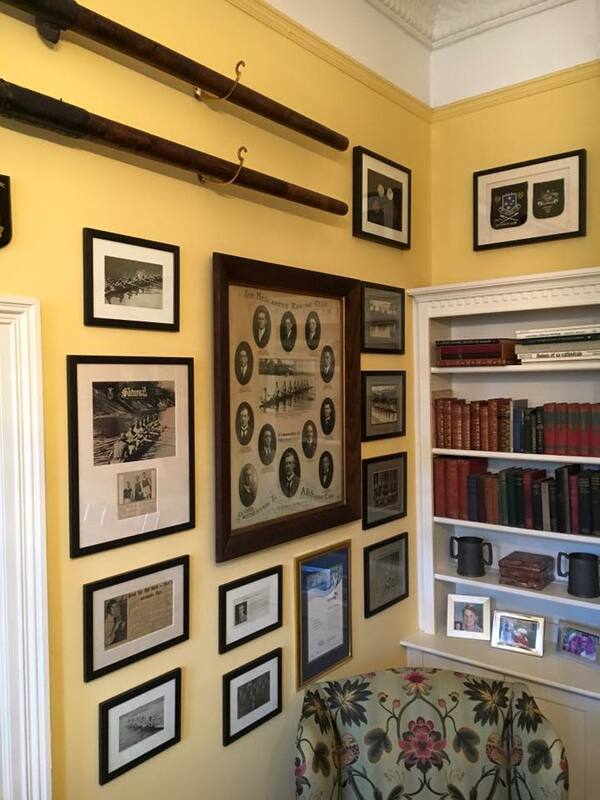 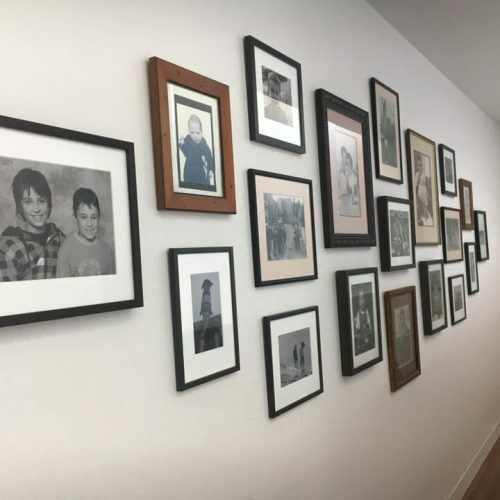 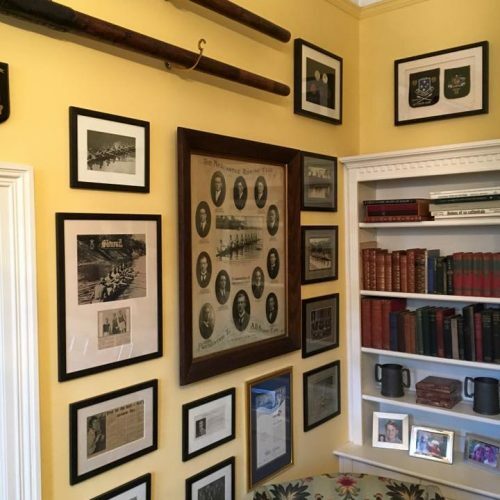 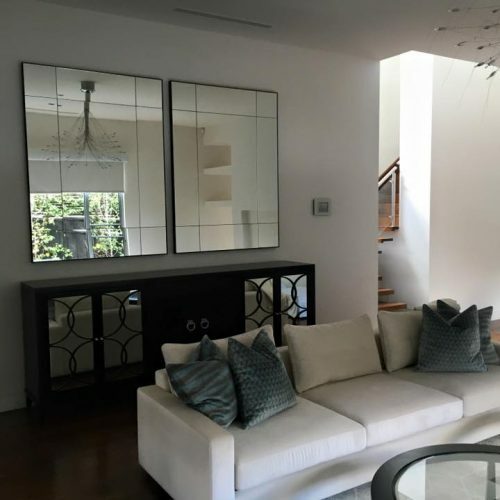 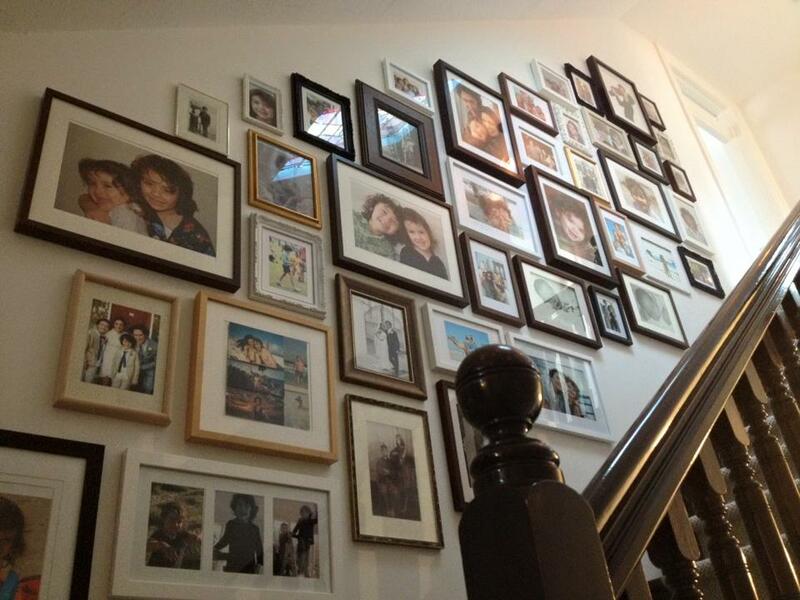 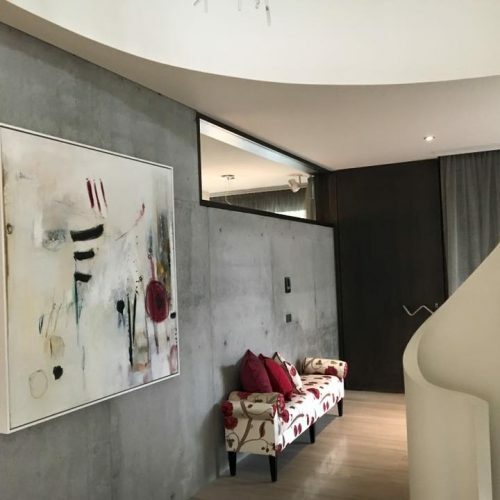 Hanging systems provide flexibility to adjust the placement of artwork without the need to create further damage and subsequent repair to your wall. 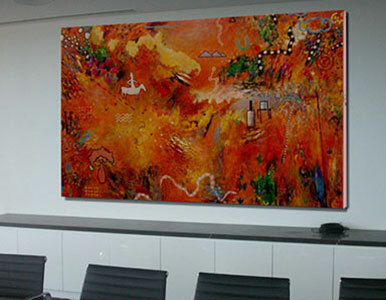 These systems are ideal for accommodating changes in a collection, moving offices, rental properties, or exhibitions. 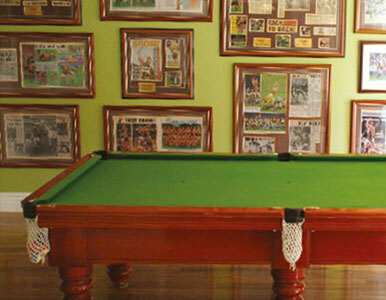 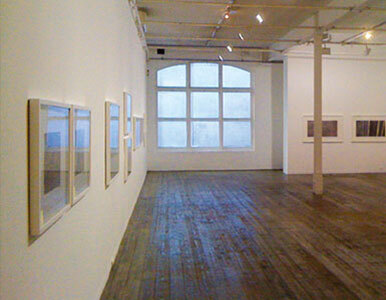 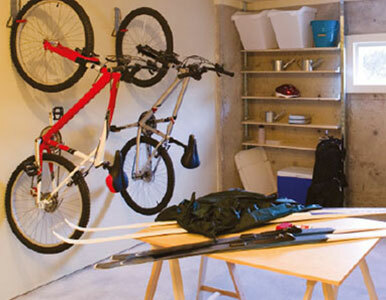 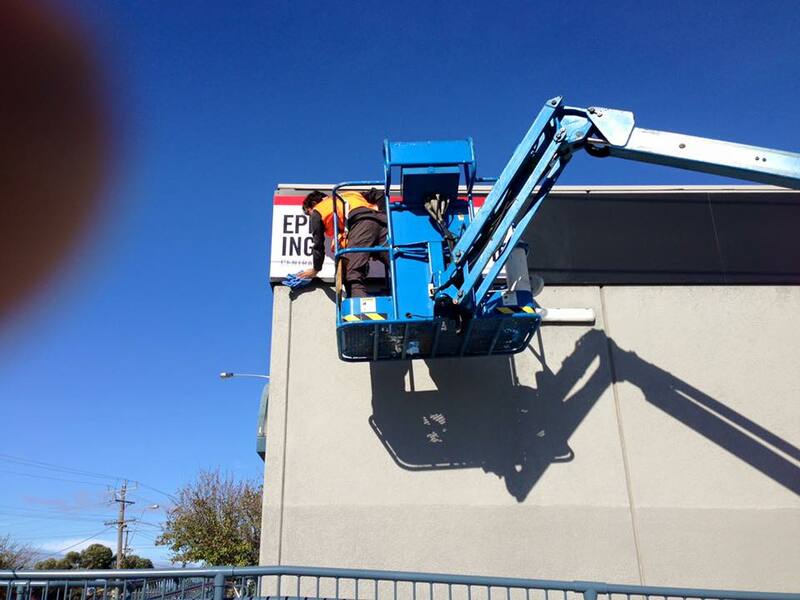 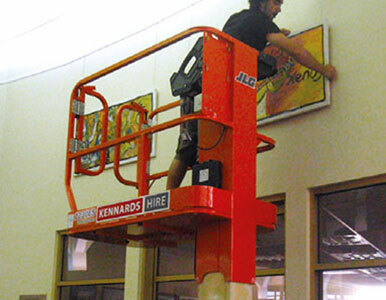 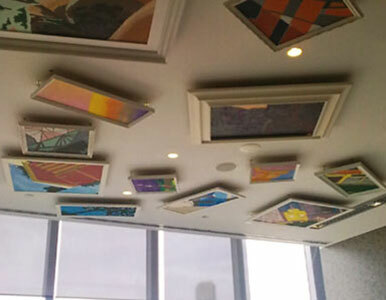 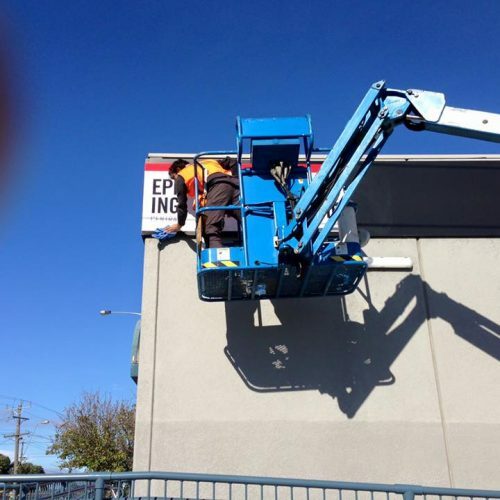 The Picture Hanger provides an art transport with installation service within Melbourne and surrounding areas. I am able to transport artwork / works 2.2 by 1.5 metres in a purpose-equipped van ensuring your valuables are carefully transported and reach the destination without damage. 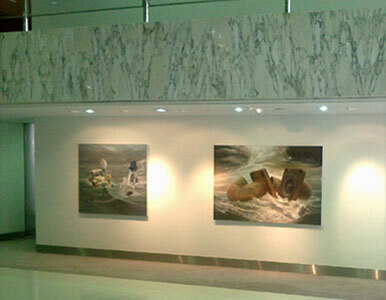 I do request however that the client packages their artwork prior to transportation.